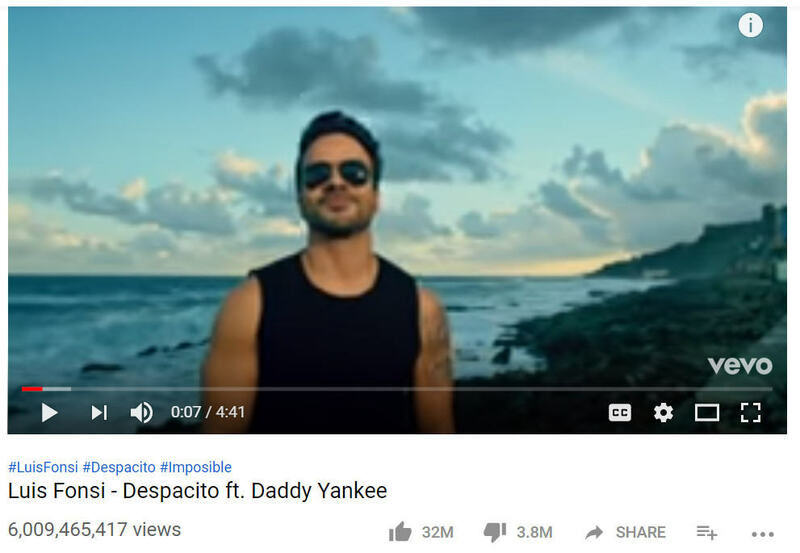 YouTube is the largest streaming video website in the world. Not only does the site generate millions of video views each day, but also pays out billions of dollars each year to content creators. 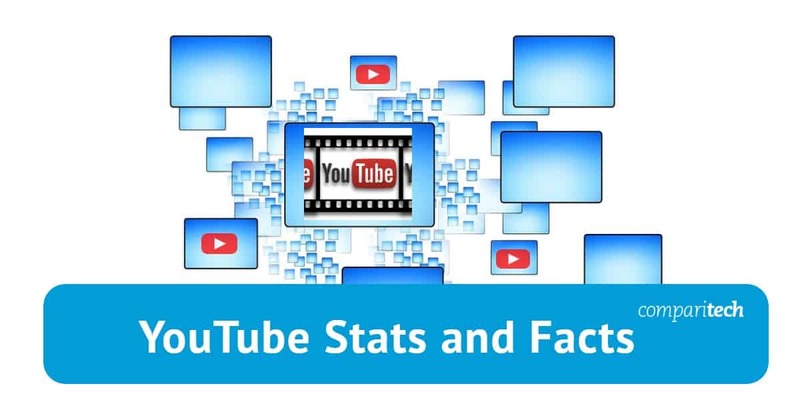 Here are over 50 unique stats and facts that highlight YouTube's interesting history, growth, and presence. Statistically the largest streaming video website in the world, YouTube is now used by over 1 billion internet users—or around one-third of all people currently using the internet. Over 30 million people come to YouTube each day to watch and upload videos, which is equivalent to the total population of Ghana. 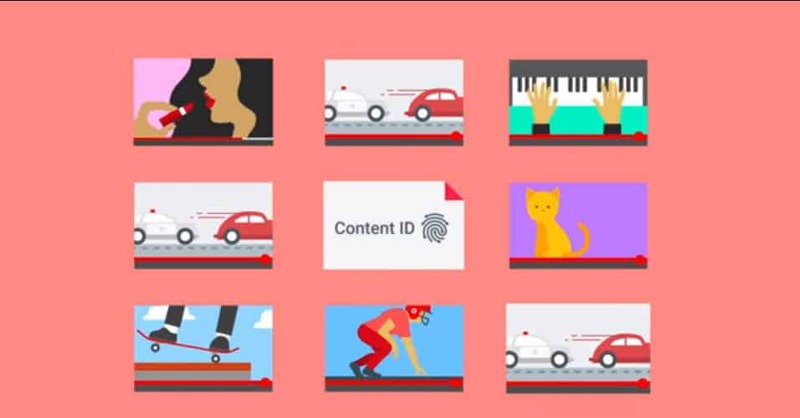 With such a large influence over the web, everything YouTube does is heavily scrutinized, and indeed most of what happens on the site is done on an exceptionally large scale. From the massive number of videos it hosts to the number of videos it removes each year, YouTube is hardly a website associated with small numbers. 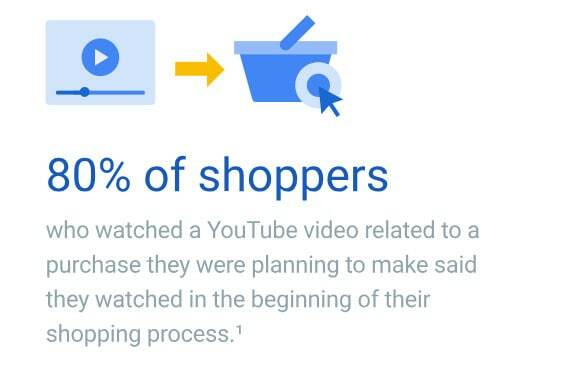 As such, most stats and facts you’ll find about YouTube are far larger and far more impressive than most other sites. Here are some of the biggest numbers that highlight YouTube’s current streaming dominance. YouTube is now a giant ad revenue machine, thanks in no small part to Google Adsense incorporated into videos and YouTube’s use of autoplay. 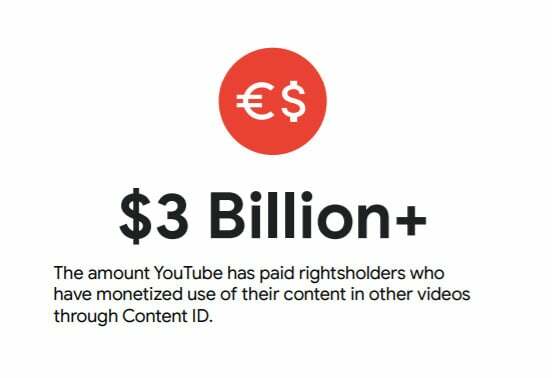 But with so many users and at such a large size, there’s more to YouTube’s money stats than its ad revenues. Some facts about the streaming video giant are well known. Others, however, are good tidbits to know the next time you’re playing a trivia game.